A rich and lyrical tapestry that is both personal and epic in scope, Thomas Allen Harris’s extraordinary documentary, Through a Lens Darkly: Black Photographers and the Emergence of a People, is a unique examination of they way black photographers—and their subjects—have used the camera as a tool for social change from the time photography was invented to the present. 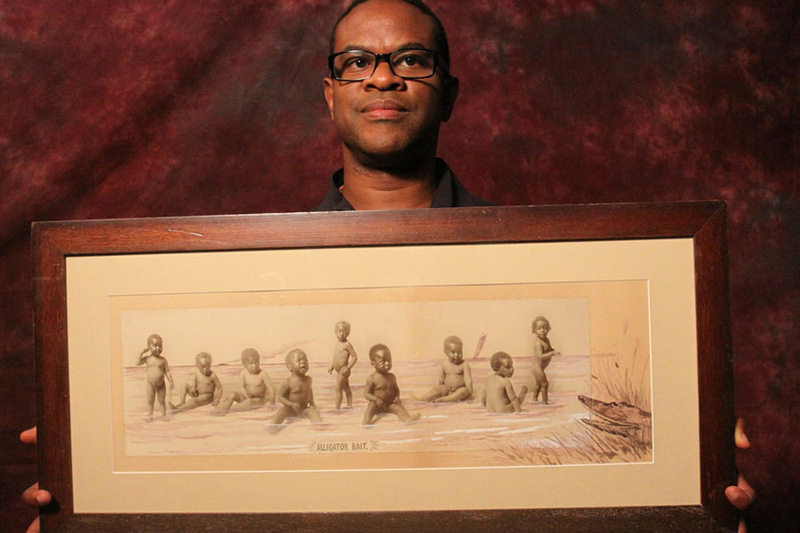 Using the family album as a rubric, Harris confronts the way images of “blackness” have affected his own family and sense of self-worth as an African American. He also illuminates the ways fellow photographers such as Deborah Willis, Carrie Mae Weems, Lorna Simpson, Anthony Barboza, Hank Willis Thomas, Lyle Ashton Harris, and Glenn Ligon have challenged popular culture’s definition of “blackness” and “black people.” Through a Lens Darkly is a powerful and elegant engagement with the burden of representation and serves as a testament to the redemptive powers of creativity.